SOFT LOVE LEADS THIS CHAPTER 1 BOOK CLUB IN PEARL! Janette Oke (pronounced - oak ), born Feb 18, 1935 in Canada, is a Christian fiction writer. She reportedly pioneered inspirational fiction. 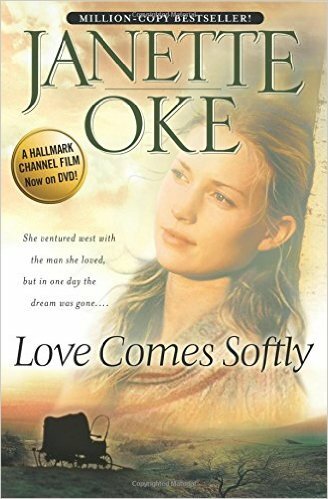 Love Comes Softly was Oke's first novel which was published in 1979 and sold over a million copies. She is now the bestselling author of more than 70 books that have sold millions of copies. The Chapter 1 Book Club will discuss Love Comes Softly, the first in the Love Comes Softly three-book series, at the Pearl Public Library's Thurs. Dec. 3 book club meeting at 6 p.m. The novel - an inspirational romance - is set in the pioneer era where Oke's books are often situated. Marty Claridge didn't see it coming. She was happy, newly married and totally in love with her husband Clem. As a good wife does, she followed her husband's lead to the West where a new life would prove promising. Before poor Clem could even stake a land claim, he was sadly killed in a freak accident. Marty was devastated. What on earth was she going to do in this new territory and with no family around? Well, it just so happens that a widower by the name of Clark Davis was desperately needing a mother for his daughter Missie. The day of Clem's funeral, Clark made a proposal to Marty. She stays, marries him in name only and be a mother to his child. In return, he would provide for her through the winter. Come spring, if she's still wanting to head back home, he would pay her way there if she took Missie with her. Read the book for the rest of the story as the saying goes!!!! See! You do not want to miss December's Chapter 1 Book Club meeting! It's free. You don't need a reservation. You don't have to be a member, and you don't even have to join. Plus, there's always light refreshments and door prizes! 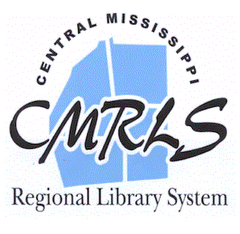 WEBSITE DEVELOPMENT TAKE 2 AT THE PEARL LIBRARY! The world of website building at the Pearl Public Library couldn't be any more exciting! The second in a trilogy of basic website development instruction by Becky at the Pearl Public Library will be here before you know it! It's happening on Thursday Dec. 3 at 5 p.m. Mark your calendar and plan to attend! The first class was a success she said and can't wait to tackle Website Development Basics 2: Building a Website. Unlike the first class, where the group was taught an introduction to website design, this upcoming class will view, via large TV screen, a model of a website that Becky has designed herself. "The first website development class was teaching what HTML is," she said. "It was the tools and ingredients. In the second class we will have something to analyze. 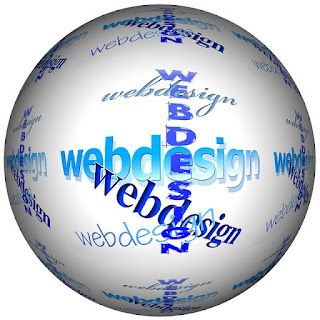 It's the anatomy of a web page." WOW! You don't want to miss out! The adult class is free and an hour long from 5 p.m. to 6 p.m. And, remember, the third part of basic website development will be taught on Thursday Jan. 7 starting at 5 p.m. That's when you will learn how to get your new website online! No reservation is needed. Just come on in. LOLLIES, TREES AND CHRISTMAS CRAFTING OH MY! OH BY GOLLY! Lana, at the Pearl Public Library, has December's Simply Crafts rockin' round the Christmas tree with paper lollies! Paper lollies made with decorated card stock paper are fanned out to make a beautiful Christmas tree centerpiece. It's almost breath taking ya know!!!!!!! "Bring in the season with this gorgeous, decorative paper lollies tree," says Lana. 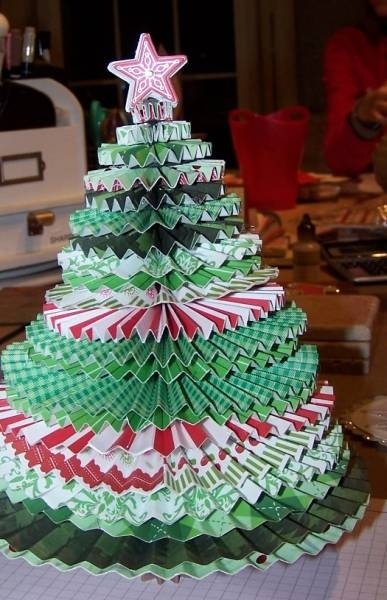 "Christmas is my favorite time of year, so I will be going all out with this craft! Hey, I might even have some festive, yummy snacks on hand! Come on and celebrate Christmas with me two weeks early!" What an invitation! Who can pass that up! Tues. Dec. 8 at 6 p.m. Mark your calendar! It's a free, adult program. No reservation needed and all materials are supplied! Come by the Pearl Library and get your Christmas cheer jump started!